In the Northern Europe it’s the season of good weather, bright nights and nice outdoor living. 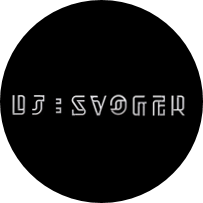 This has been the inspiration when we created this new mixtape series. It has a lower beats-per-minute than our normal ‘Mixtape of the Month’, but a little bit more than our more chilled ‘Sound of Sundays’ mixtapes. A little something in between. 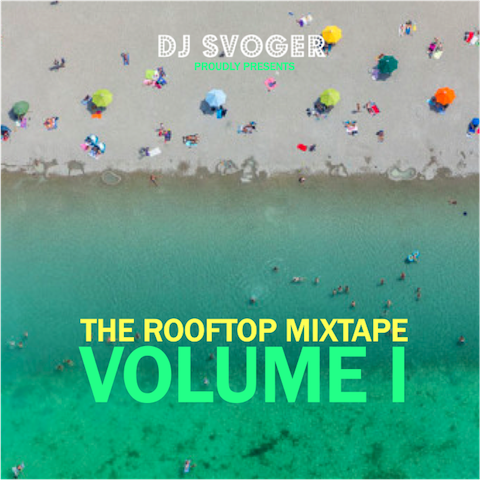 We call this new DJ Svoger lovechild ‘The Rooftop Mix’, because these tunes are well suited for the seasonal outdoor life in both hot metropols or on beautiful islands in the Mediterranean Sea.